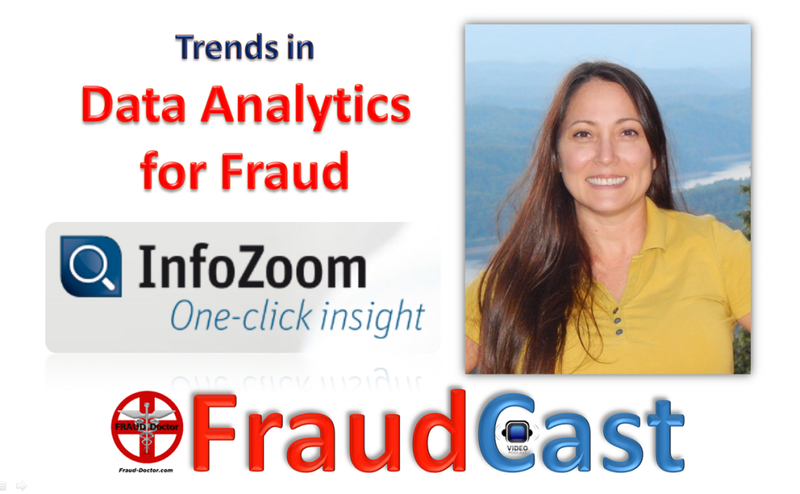 Trends in Data Analytics for Fraud. Join us on this episode of FraudCast as we discuss this with Steve Pesklo, President, Softlake Solutions. We answer questions such as: How can you use data analytics in fraud investigations? What is the best approach when initiating a data analysis investigation? What are the latest trends in data analytics? What should you look for when using data analytics for fraud? What are some example case studies for data analytics? And much more. * Call for Subject Matter Experts to become a guest speaker on FraudCast. * Helpful Speaker Tips for step by step instructions on the interview process.